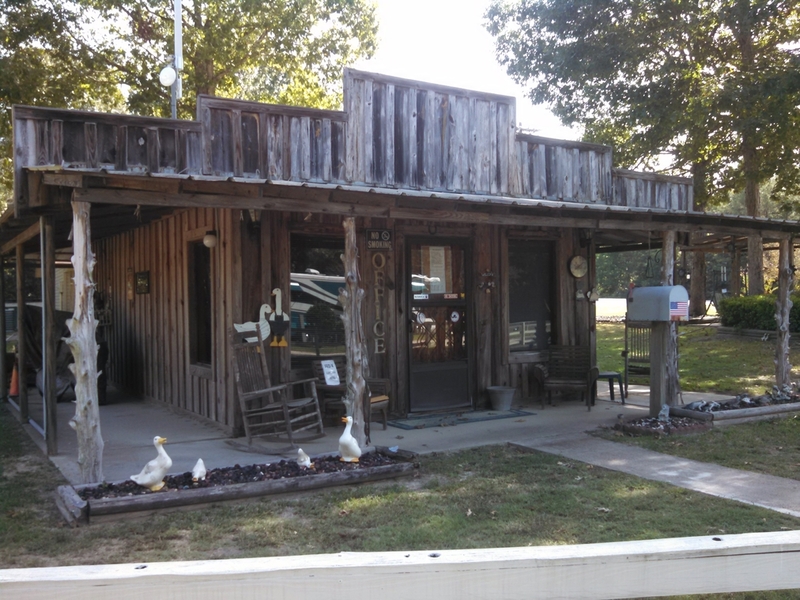 Our Park is located at 1510 Hwy 190 West in beautiful Woodville, Texas. We are nestled in a gorgeous, heavily wooded area with nature trails, fresh water fishing pond, and a public golf course next door! We are close to most any amenity you desire and there are many area attractions. The park is under new ownership as of August 2014. We are family owned and strive to bring you the pleasant, stress-free, living that you deserve. 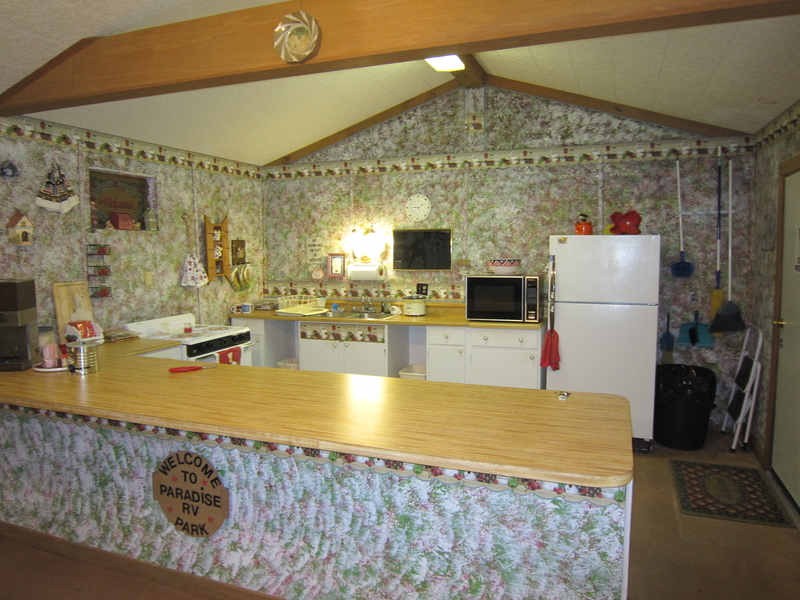 Paradise in Woodville RV Park has a total of 30 RV sites that are pull thru with full hookups and can accommodate RVs up to 50′ long. We have all new electrical throughout the park and offer 20, 30, and 50 AMP service. 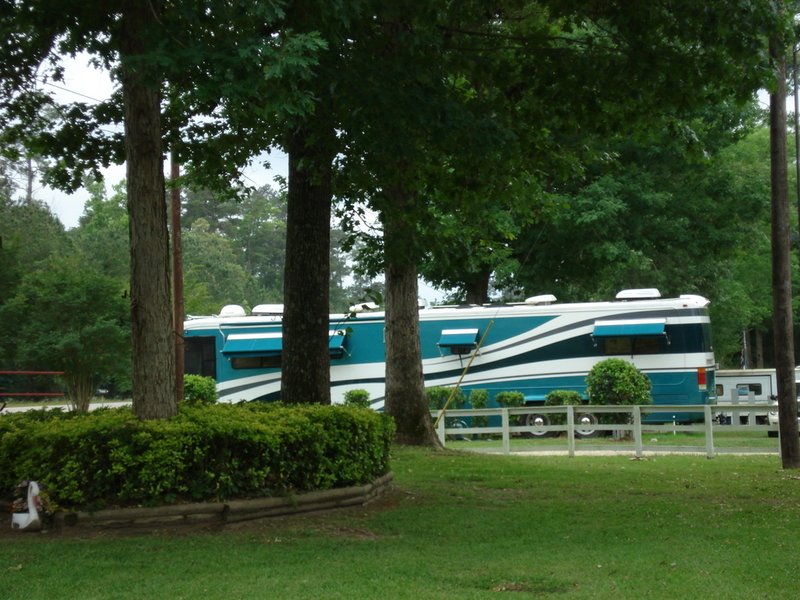 Discover the true beauty of east Texas and escape to Paradise in Woodville RV Park! The rustic atmosphere will make you feel right at home while discovering the many attractions in the area. 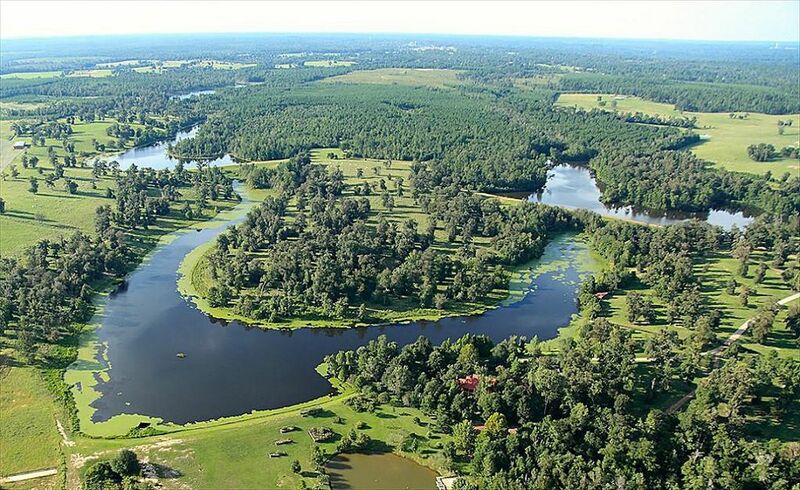 Whatever interests you, whether it’s relaxing, sight-seeing, history, or fishing on one of the many nearby lakes, we think you’ll find our East Texas wooded area to your liking. Come visit this beautiful park which is appropriately named Paradise, because that’s where you will feel you are. 125-person recreational building with an oversized kitchen, exercise room, game room, bathrooms with showers, and laundry facilities. 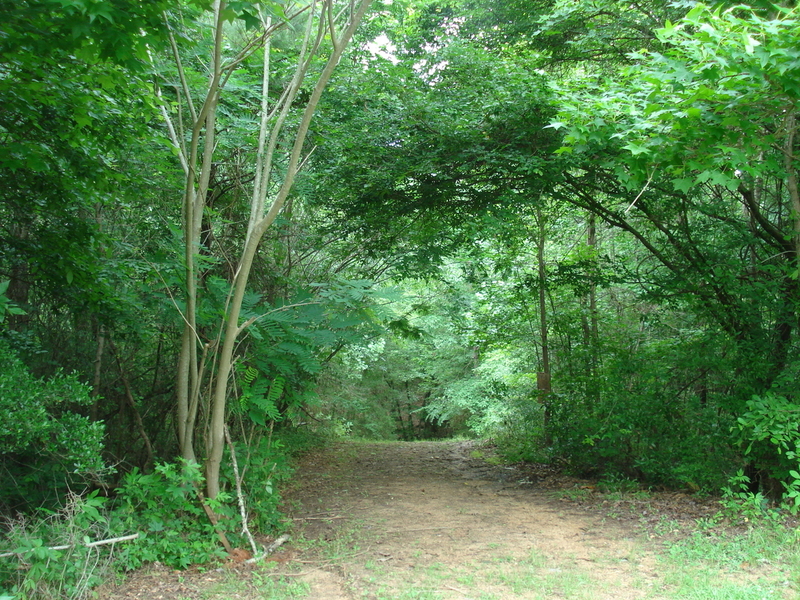 We have wonderful outside activities such as taking a walk or riding your golf cart through our many nature trails. Pleasing scenery abounds on our land of trees, springs, ponds, and wildlife. We are close to everything you might need to make your stay with us as comfortable and pleasant as possible. 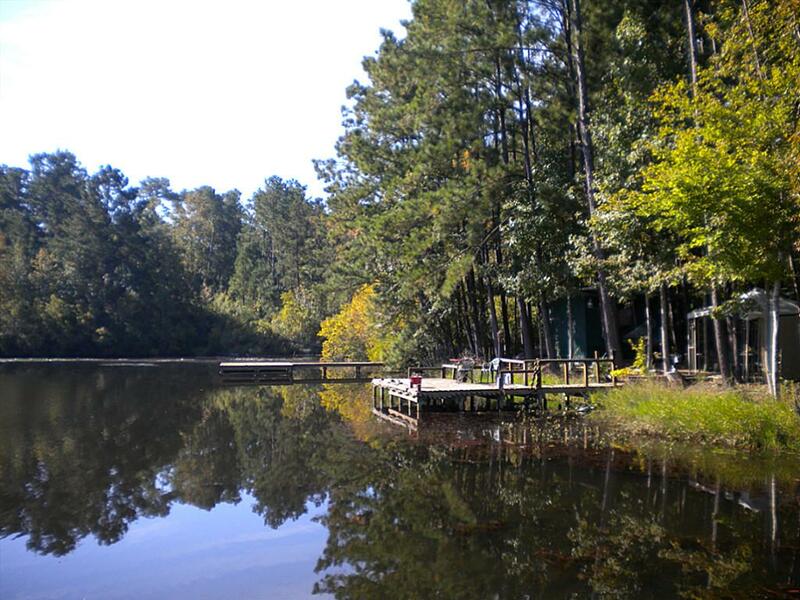 Our Park is near many beautiful lakes, including Toledo Bend, Lake Livingston, Steinhagan Lake, Sabine Lake, and Sam Rayburn Lake. 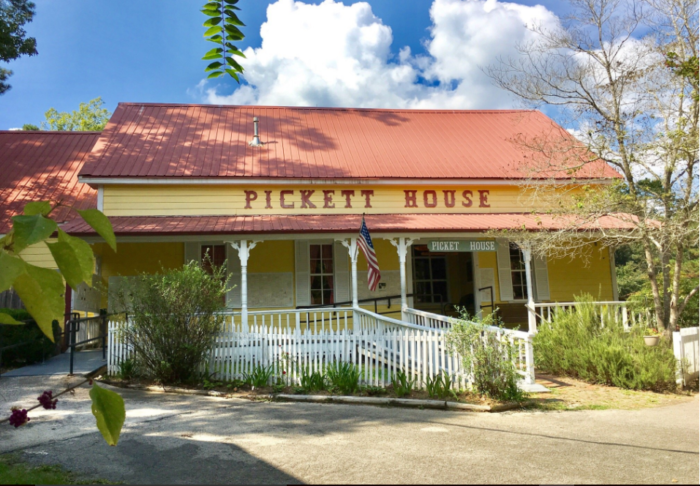 We are also located 1 mile from the world famous Pickett House Restaurant. We are also near the Big Thicket National Preserve that has approximately 85,000 acres, and the Angelina National Forest with approximately 153,179 acres. 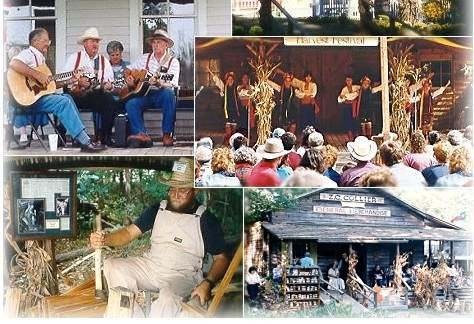 We are located 1 mile from the Heritage Village Museum. You can explore a time of the past through this old village life replica.